'Entrepreneur' magazine's Jason Feifer takes us on a journey in the world of business connections. In this busy world of wheeling and dealing, it is important to know that our connections are genuine. As entrepreneurs, it is easy to get caught up in our own vision and forget the importance of delivering for consumers. We can achieve greater success if our transactions are heartfelt and not just about making the sale. Guest host Jason Feifer, editor-in-chief of Entrepreneur magazine, takes us on a journey in the world of business connections. He interviews Wade Foster, CEO of Zapier, who shares his technique for building excellent interpersonal connections with his remote employees. 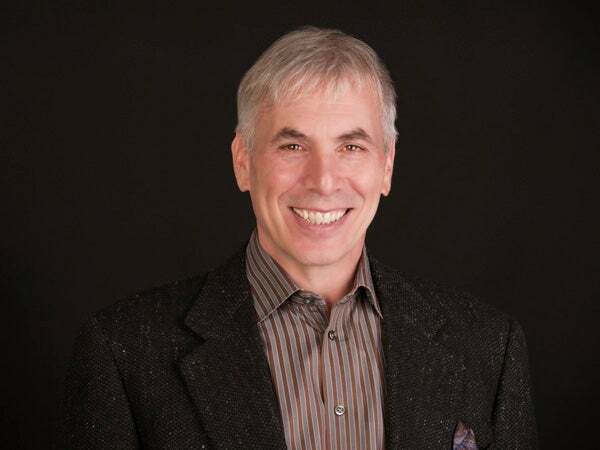 Then, author Michael Gelb gives us tips on connecting before problem solving in order to create a more meaningful business relationship. 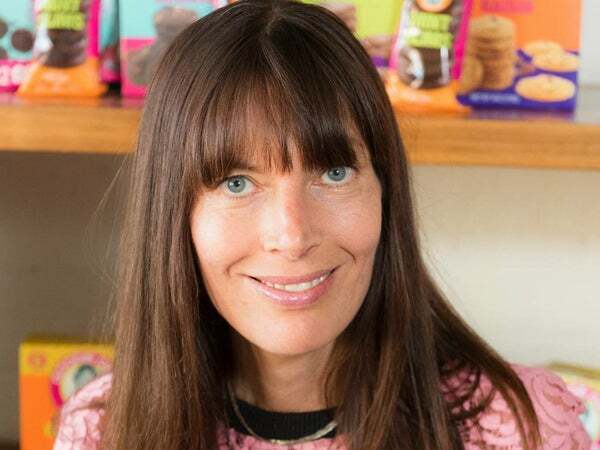 Next, we explore finding success through connecting to what customers love with Shira Berk, founder of Goodie Girl Cookies. Lastly, Justin Klosky, founder of O.C.D. Experience, tells us that we can find endless possibilities in a beautiful connection. How do you connect an entire team that is remote? What if every time a new person was hired he or she was flown to a private Airbnb to connect with the founders? We chat with Wade Foster, founder of Zapier, who tells us that this time-intensive meeting is worth every minute. Bringing new hires in to relate, connect and discover how down-to-earth the company owners were made for highly invested employees. Working remotely can make it difficult for people to feel connected to the rest of the company, and possibly hinder efficient communication. This method works beautifully for Zapier. How do you make your company feel connected? Misunderstanding is so common; in fact, it is often our default setting. People’s ability to connect is something that they tend to overestimate. Author Michael Gelb opens our eyes to the art of connection. By embracing humility, you can awaken the passion for understanding others to drive real allies. Gelb tells us that connection should precede any attempt to solve a problem, and that we first need to align the people involved. With a true connection ideas will flow freely, people will feel valued and solutions will emerge effortlessly. Hear the steps you can take on the way to building a meaningful business relationship. Create success through a genuine care and concern for other human beings. Gelb tells us that we can create positive energy in our workplace by connecting with our employees. These real interactions can lead to people who are way more engaged, more involved and who feel valued in your company. True empathy does not come naturally to all of us, and many can spot a fake in an instant. High quality connections (HQCs) are something that may have to be worked towards by striving for greater self-awareness. Cultivating these connections in seemingly unimportant, everyday interactions can lead to better connections with the seemingly more important business relationships. Find out the No. 1 thing that will lead to effective leadership, success and true happiness. Relationships drive business. Forming a solid connection will drive your business to success if you go about it in the right way. 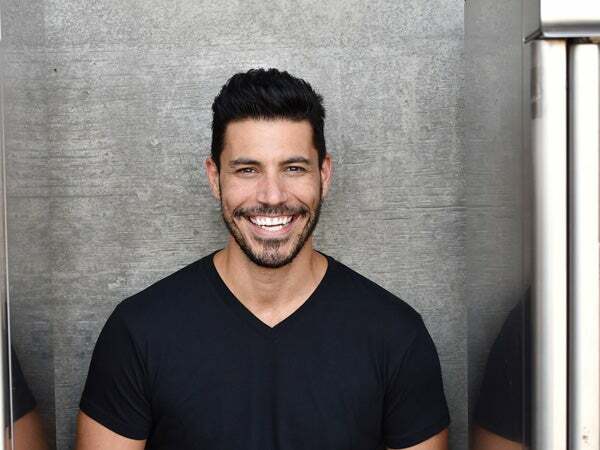 Jason Feifer, editor-in-chief of Entrepreneur magazine, gives us some insight on his podcast that has covered the topic of connection. How does connecting with customers work? Learn more now. What happens when a customer doesn’t share your vision? It is a hard thing to contemplate and Shira Berk, founder of Goodie Girl Cookies, shares how to conquer this problem. In the beginning, her delicious cookies were not selling and it turned out that she had to make some tradeoffs in order to achieve success. It is difficult to veer from the path of your original vision because it is your passion; it is a thing that is inside of you. For Berk, she was clinging to clever little names for her cookies that reflected her humor, but were confusing consumers and not creating any sales. She had to shift gears and sacrifice certain parts of her idea that she loved in order to deliver a product that not only she but, more importantly, the consumer would love. Learn how to solve the customer’s problem and in turn create personal success. Finding balance in your business relationships is key. It is easy to make someone feel as if you are using them to achieve your own personal success. Justin Klosky, founder of O.C.D. Experience, gives us insight on balancing relationships that work on all levels. It is extremely important to have truth in the relationships you are cultivating, whether it be personal or business. If you need to ask a favor of someone, it should be vital and well thought out. Connections can grant you beautiful possibilities, and forming a habit of bettering anyone that you ask something from will make those connections strong. Discover how to walk the fine line between using and utilizing a relationship.